Best used Aston Martin DB9 Review - 2004-2012 | What Car? What alternatives should I consider to a used Aston Martin DB9 coupe? 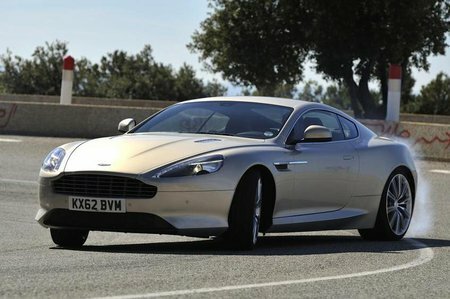 It looks fabulous and sounds fantastic, but the Aston Martin DB9 is disappointing to drive.